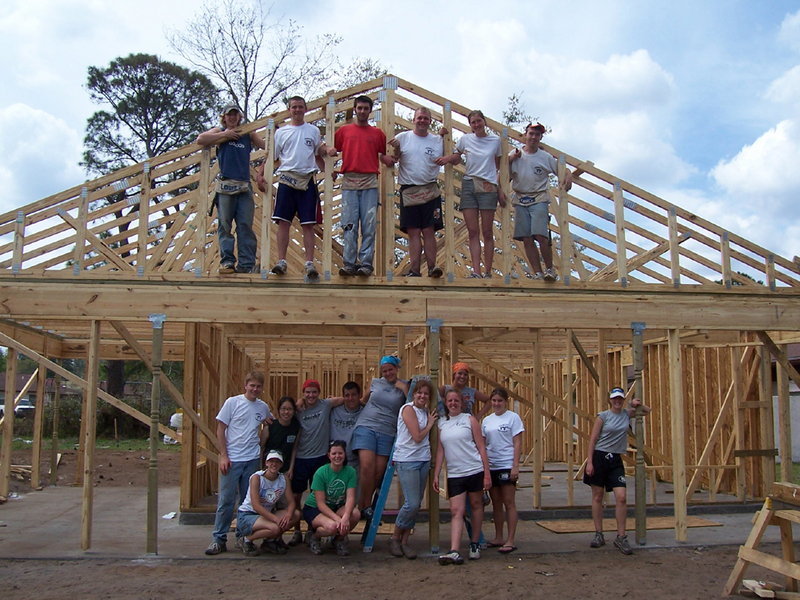 Zeb Portanova spent several years serving his community of Sarasota, Florida, in leadership positions with the local office of Habitat for Humanity International. From 2006 to 2007, he held the positions of Director of New Community Development and Executive Director, in which he oversaw a complex multimillion-dollar budget and directed the work of hundreds of volunteers. As Chairman of the Board from 2008 to 2009, Zeb Portanova led a successful $14 million capital campaign, assisted the organization in maintaining solvency after an operating deficit, and spearheaded its purchase of a 15-acre property. Zeb Portanova found his passion for helping others through Habitat for Humanity as a volunteer, when he led a team that built a home from start to finish to give a new beginning to a family in need. He learned about the nonprofit organization’s needs and educated himself on the details of purchasing land and developing construction projects. Zeb Portanova demonstrated a commitment and insight that inevitably led to his continued support as Executive Director and Chairman of the Board. Zeb Portanova has spent his career as a leader in a variety of other business, political, and charitable endeavors. After earning his Bachelor’s degree from the University of Florida in Gainesville, he moved to Sarasota in 2001 to serve as Policy Coordinator for then-Florida Secretary of State Katherine Harris. Mr. Portanova transitioned to Harris’ Washington, D.C., team and subsequently received his Master’s degree from Harvard’s John F. Kennedy School of Government. At Harvard, he focused on the study of the health care industry and public policy. In 2008, Zeb Portanova was one of an elite group selected as regional finalists for White House Fellowships. In 2011, Mr. Portanova graduated from Duke University’s Fuqua School of Business with a Master of Business Administration and concentration in health sector management. Zeb Portanova has provided his business knowledge to a variety of projects for nonprofit, medical, and real estate companies. He currently serves on the Board of Directors for the Nicholas H. Noyes Jr. Memorial Foundation.